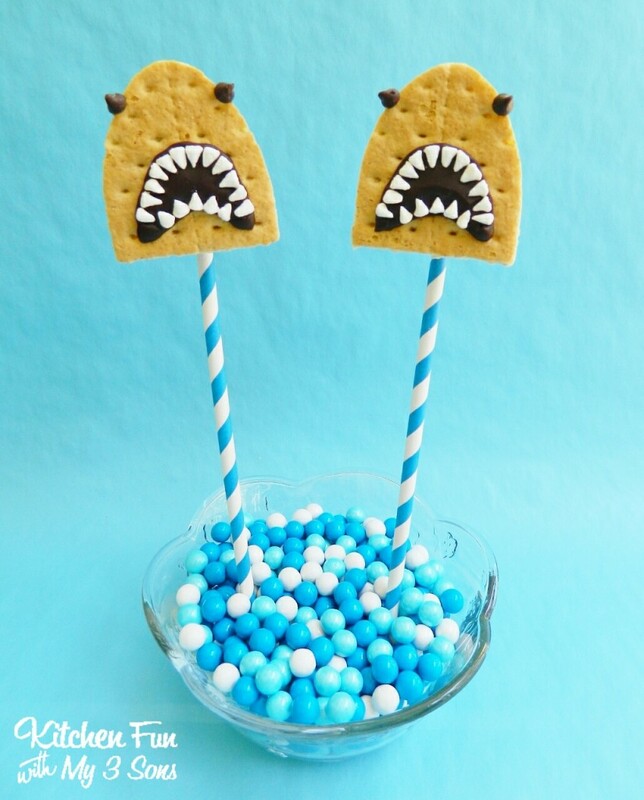 My boys always have a blast watching Shark Week on Discovery Channel so they wanted to make a fun treat today that looks like a shark! 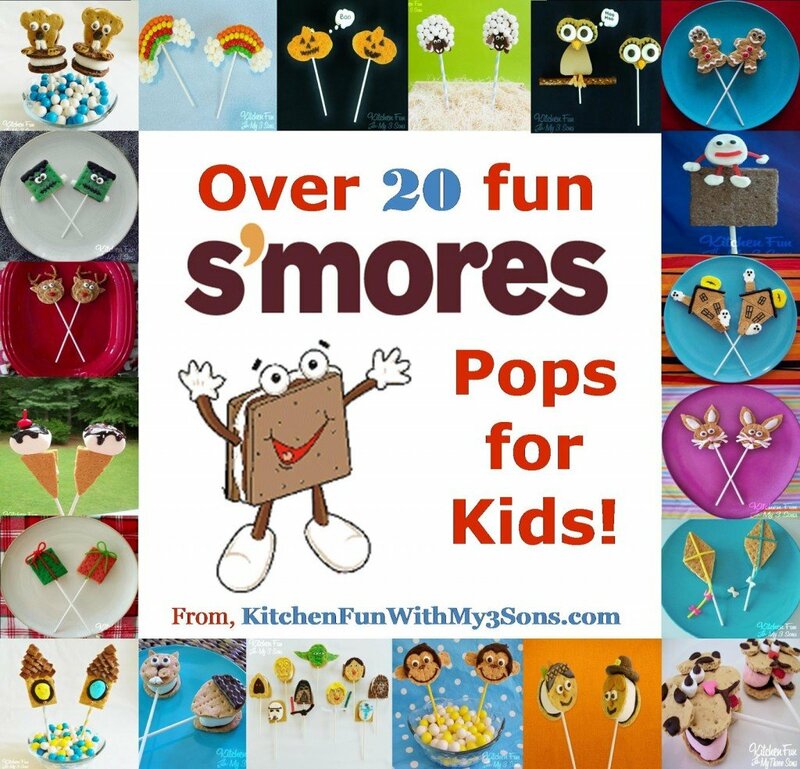 We have created over 30 fun S’mores Pops ideas & they are my boys favorite treats. So…that is just what we did! 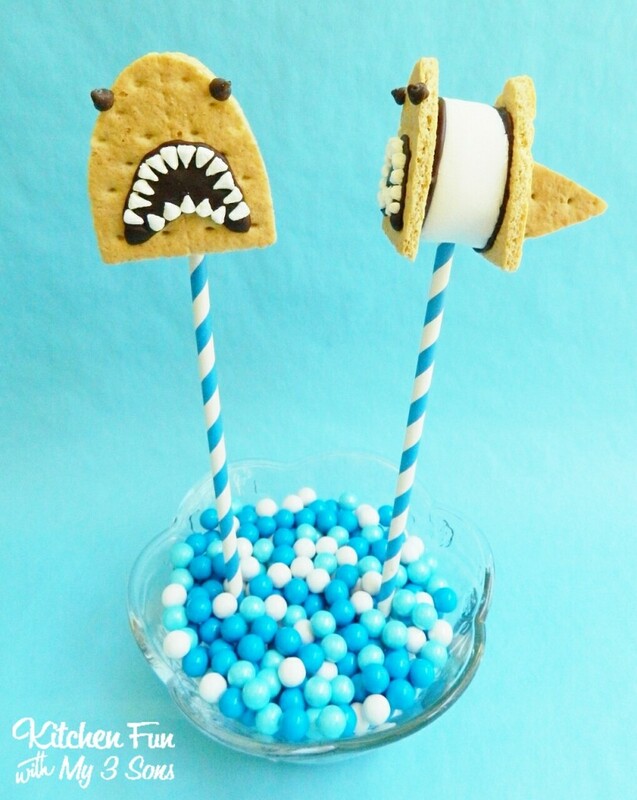 We made these Shark S’mores Pops today & my boys just loved them! 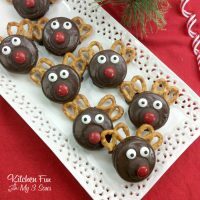 Squeeze on the chocolate icing on the front in the shape of a mouth then press on the marshmallow teeth. 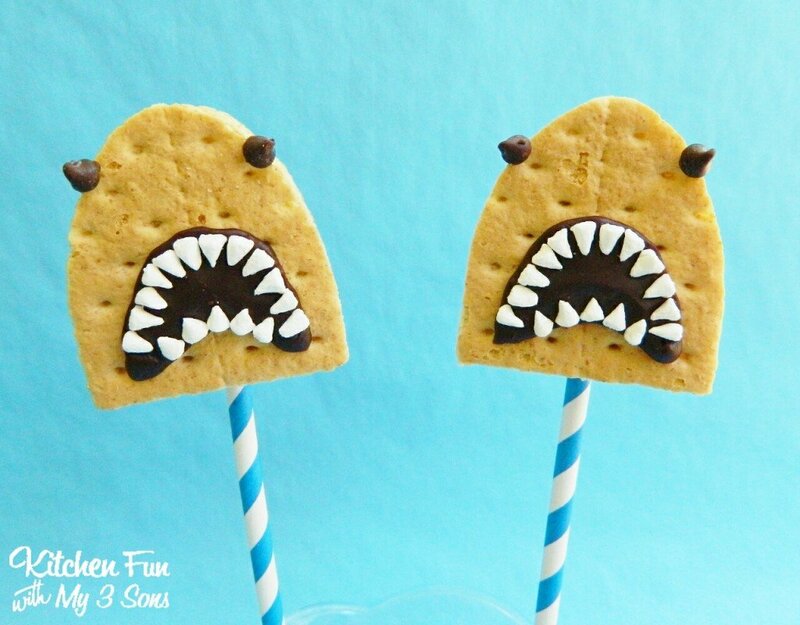 Attach 2 mini chocolate chips on the top sides for the eyes. Place one cut out graham cracker on your work surface. Cut a jumbo marshmallow in half. 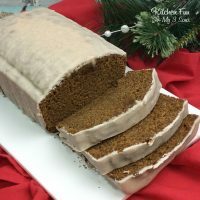 Squeeze icing on one side & press on the graham cracker. Squeeze more frosting on top like this…. 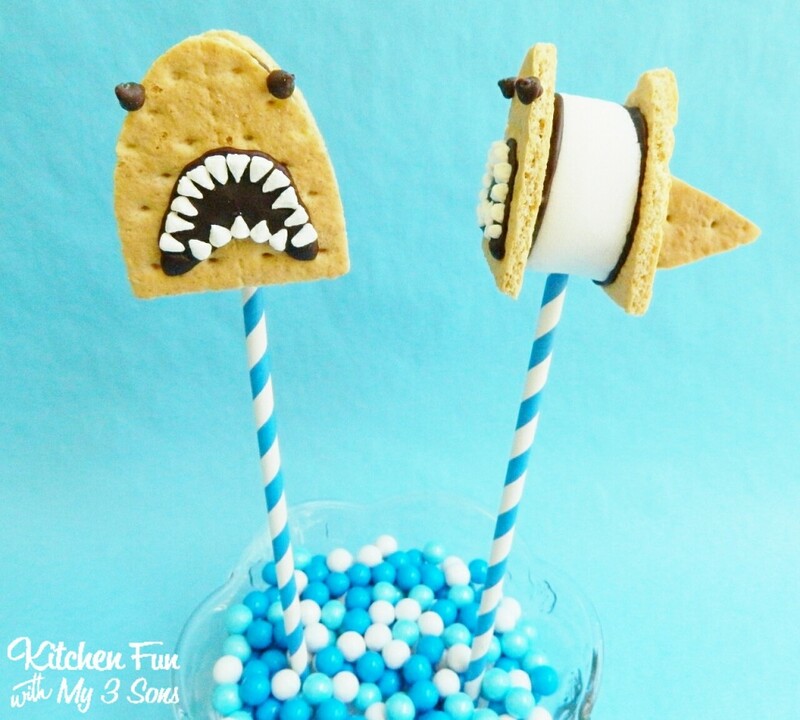 You can check out all of our other fun S’mores Pops creations HERE! 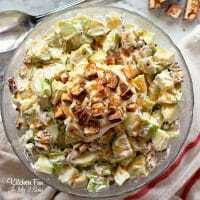 « Previous PostOwl Back to School Lunch with Babybel!